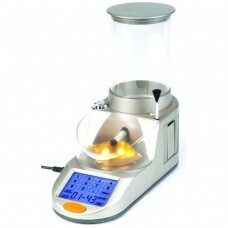 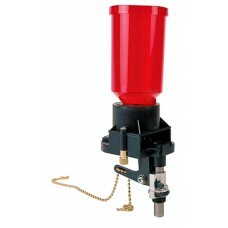 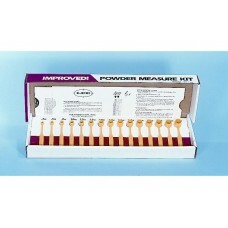 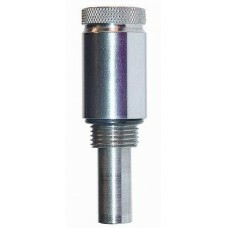 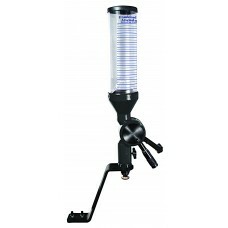 Lee Precision Powder Measure Riser raises Lee Precision's case actovated powder measures above the m.. 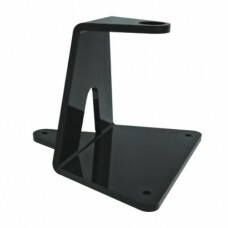 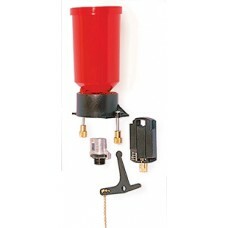 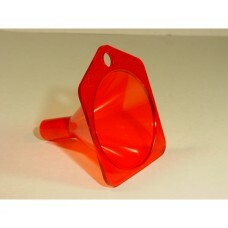 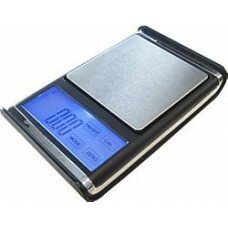 The Lee Precision Powder Measure Stand is made from heavy, powder coated steel with a 7/8" mounting .. 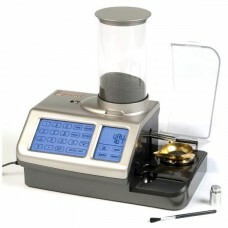 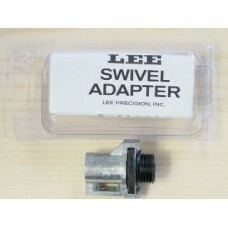 The Lee Precision Pro Auto Disk incorporates all of the most requested features. 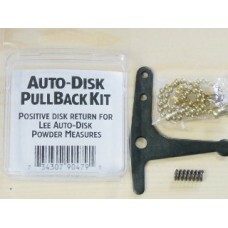 It is designed for ..
Lee Precision Pro Auto DiskUpdate Kit updates any Auto Disk Powder Measure with Pro features, except..
Lee Precision Auto-Disk Pull Back Lever Kit eliminates possibility of powder binding, while reducing.. 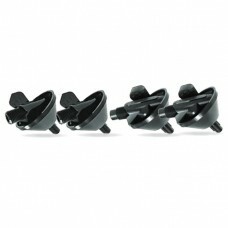 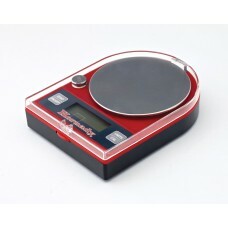 The Lee Precision Quick Change Drum Set includes four precision molded nylon drums which are designe..